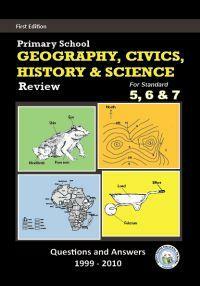 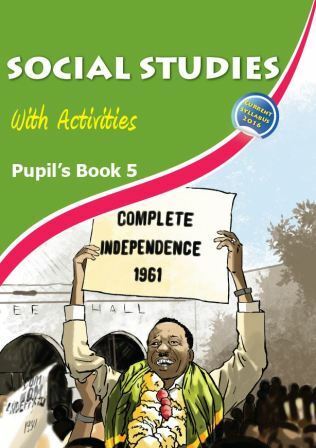 This book meets all the requirements of the current Tanzania Primary School syllabus of Social Studies Standard 5. 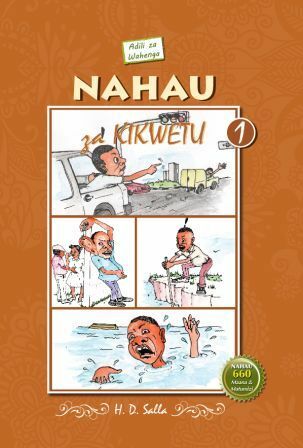 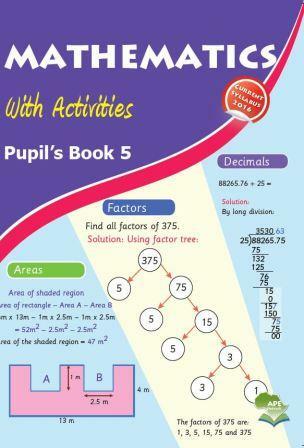 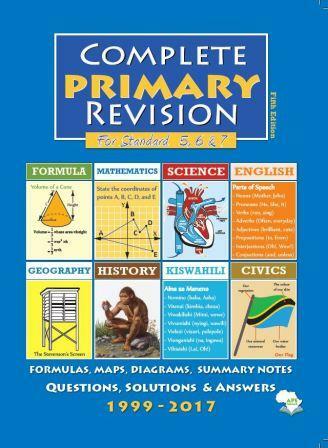 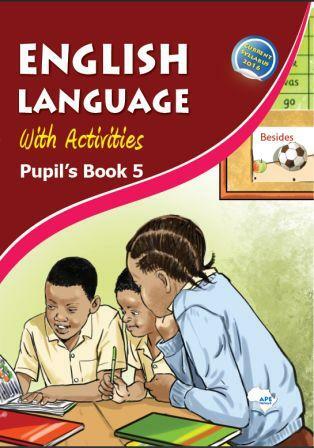 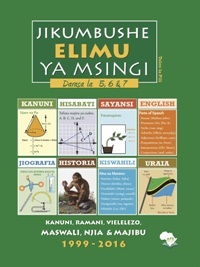 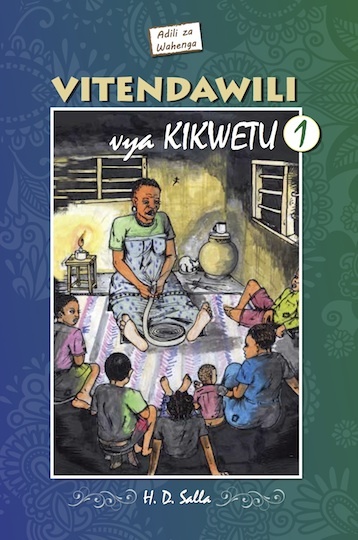 This book meets all requirements of the current Tanzania Primary school syllabus of English Language for Standard 5. 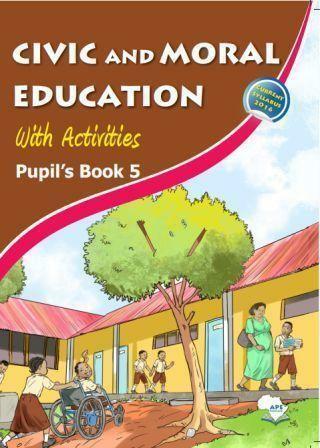 This book has been written to address all requirements of the current Tanzania Primary school syllabus of Civic and Moral Education 5.